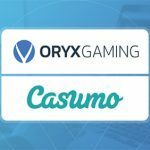 December 19th 2017 – ORYX Gaming has expanded its content portfolio by agreeing a development and licensing deal with slots and casino content creator Kalamba Games. 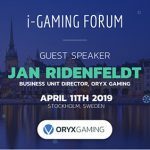 The international games studio’s content has recently been made available on ORYX’s RGS platform and has been performing brilliantly. One of the major contributing factors to the positive results has been thanks to Kalamba’s unique in-game Mission features and revolutionary promotional tools. These are designed to drive player engagement, retention, increase deposit frequencies and deliver reliable revenue streams. Operators now also have the opportunity to create the kinds of promotions that were never previously available. 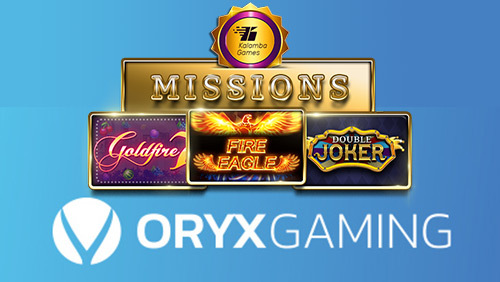 With the Mission feature, players are completely immersed in the action as they must collect different symbols or hit a number of features for a chance to win massive payouts. There are three different Missions for players to explore and progress can be saved, so players will always be encouraged to come back for more fun! 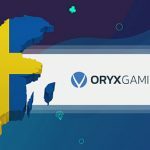 ORYX Gaming is a leading turnkey solutions provider. 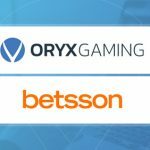 They offer the perfect blend of localized and exclusive content from the likes of ORYX, Gamomat, Kalamba and a number of standard integrations such as Quickfire, Netent, NYX, EGT, Amatic and Isoftbet to collate 5000+ aggregated world-class game titles. 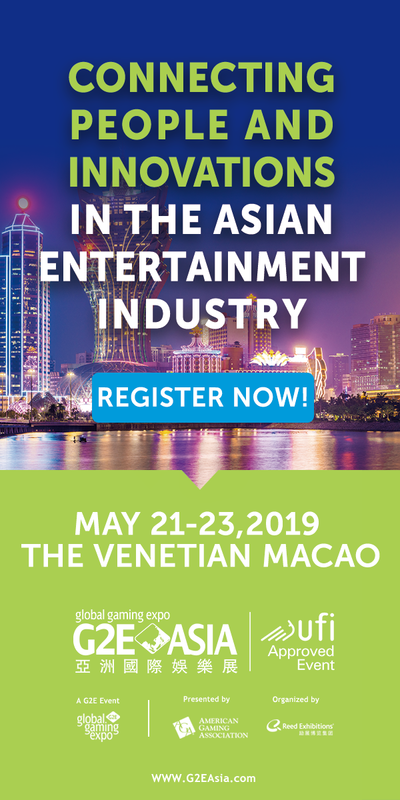 A mix of proprietary and 3rd party content include Slots, Casino games, Video Bingo, Live dealer, Live lottery, Virtual Sports and Instant game offerings. 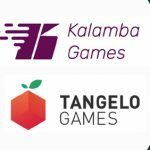 Kalamba is a new international games studio based in Malta and Krakow, focusing on providing slots and casino content to the real money gaming and social casino markets. We are a growing team of passionate and experienced gamers, with a profound knowledge of the industry and the mechanics that drive successful casino games. 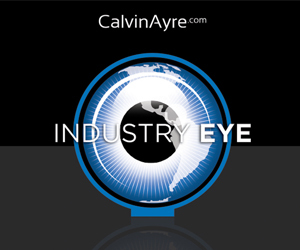 We plan be the next generation supplier and to lead the market by focusing on driving engagement with a powerful combination of high quality slots and integrated promotional features.